Moto Ain have opted for a cosmopolitan line-up. 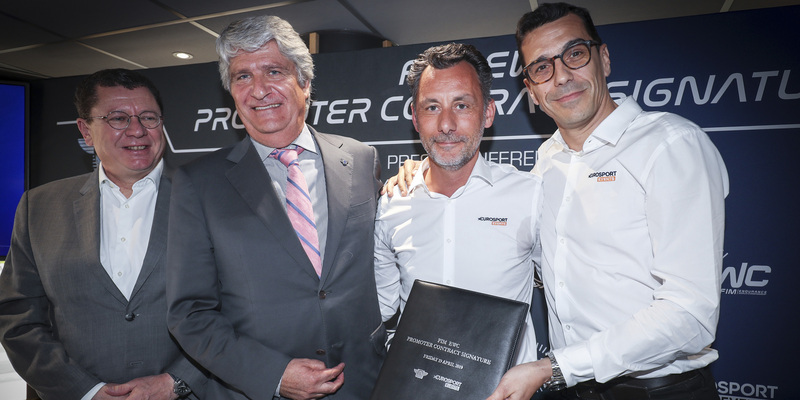 At the 24 Heures Motos, the front-running French Superstock team will be fielding Italian rider Roberto Rolfo, Swiss rider Robin Mulhauser and British rider Stefan Hill. After taking 3rd place in last season’s FIM Endurance Superstock World Cup, Moto Ain have been hard at work this past winter preparing for the 24 Heures Motos. The team were forced to withdraw from the Bol d’Or last September because of a mechanical issue with their Yamaha #96. 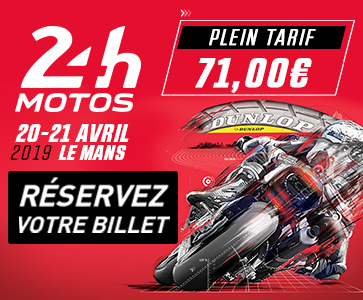 Moto Ain will be out for revenge at the Le Mans 24 Heures Motos, the second race of the 2018-2019 FIM EWC. ‘We’ll be back stronger than at the Bol d’Or’ says Pierre Chapuis, team manager of the French squad, who have competed in the Superstock class for the past two seasons. Roberto Rolfo, the 2003 GP250 vice-champion and Endurance racer since 2018 with Moto Ain, remains a mainstay of the team together with Swiss racer Robin Mulhauser, a former Moto2 and FIM Supersport world championship rider. 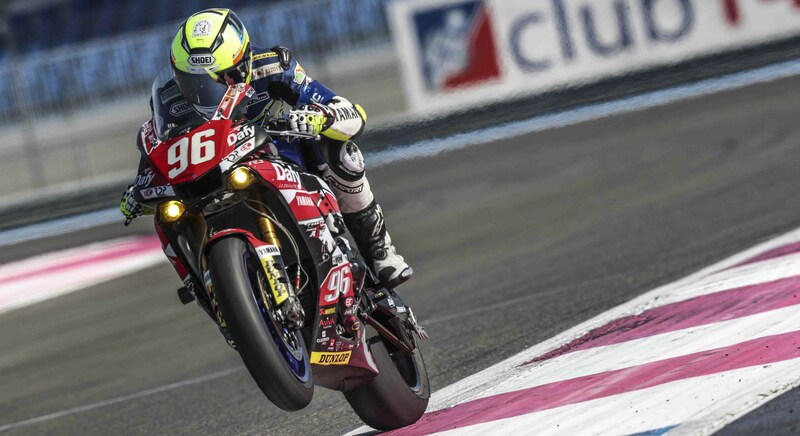 British racer Stefan Hill, Moto Ain’s back-up rider at the Bol d’Or, will be competing on a permanently contracted basis for the first time at the 24 Heures.